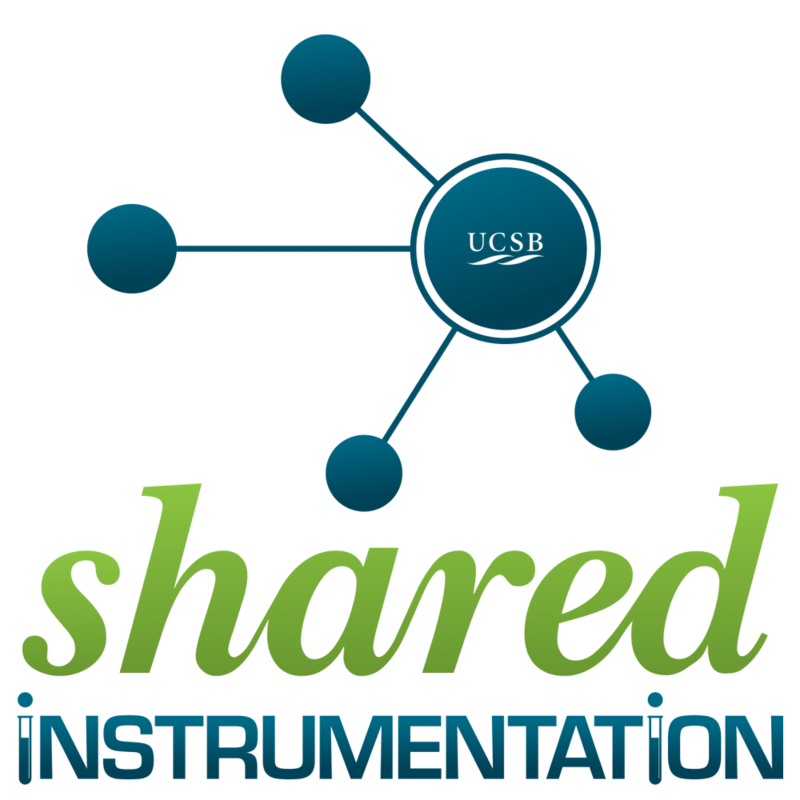 UCSB Shared Instrumentation Network: Directory of shared instrumentation and laboratory facilities on the UCSB campus, designed to assist campus researchers and research partners. Created in collaboration with the UCSB Office of Research and campus Sustainability Office, with support from the Materials Research Laboratory. The UCSB Nanofabrication Facility is a 12,000+ square foot cleanroom facility with broad line of lithography, thin-film deposition, reactive ion etching, and characterization tools in support of device fabrication for a variety of materials, including InP, GaAs, GaN, SiC, Si, and other novel materials.